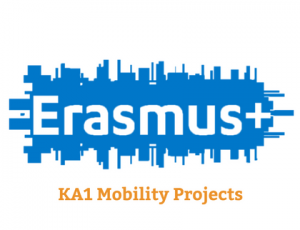 On Monday, 14 May 2018, between 13:15 and 14:15, the team members of the Erasmus+ Action1/KA1, School Education sector, entitled «The European innovation as a training subject for the Greek education staff» for the year 2017 informed their colleagues about the content of the seminars they attended in other European countries. 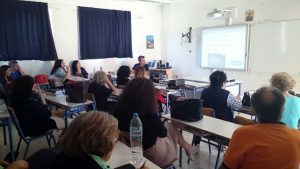 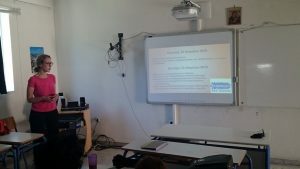 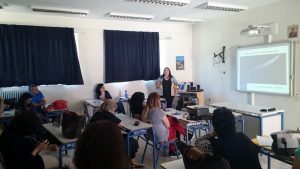 The project participants, Ms. Argyri Panagiota, Mrs. Arnaouti Eirini, Mr. Tzelepis Alkiviadis, Mr. Chasapis Sotirios and Ms. Lazou-Balta Kalypso trained their colleagues about subjects of educational innovation, acting in this way as multipiers of the acquired knowledge of the semimars they attended. 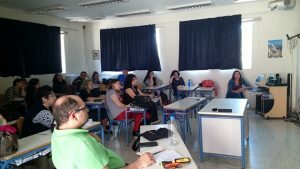 Επόμενο Επόμενο άρθρο: Έλεγχοι επίδοσης Β Τετραμήνου.